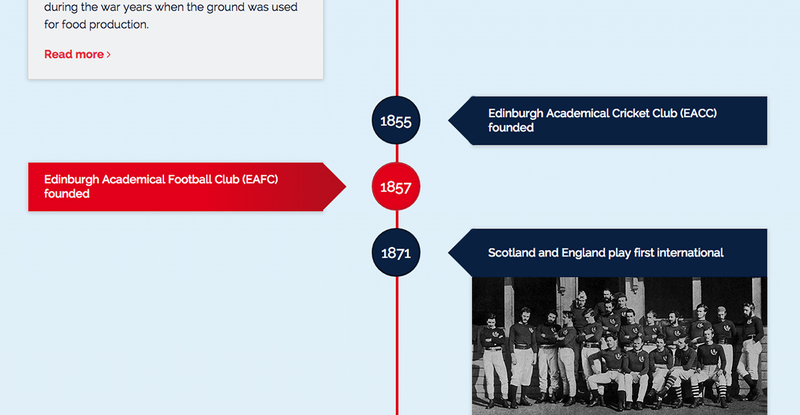 RPF will develop and manage the historic ground at Raeburn Place, the birthplace of international rugby, ensuring its continued use by future generations. 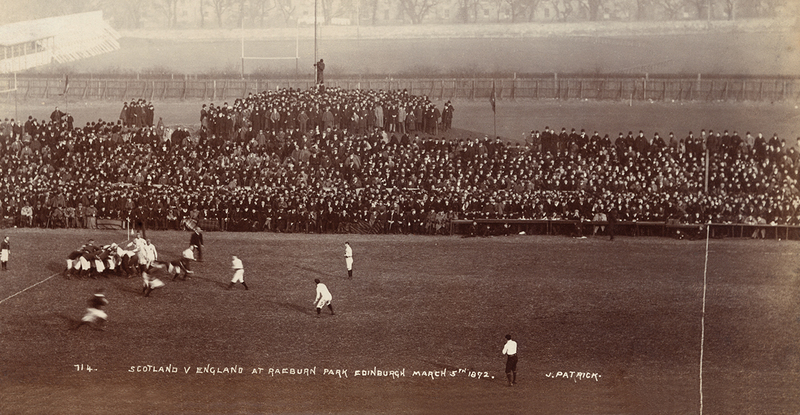 RPF will also build and run the Museum of International Rugby (MoIR) to display the heritage and history of the ground, the clubs associated with it, the development of international rugby and sport more widely. 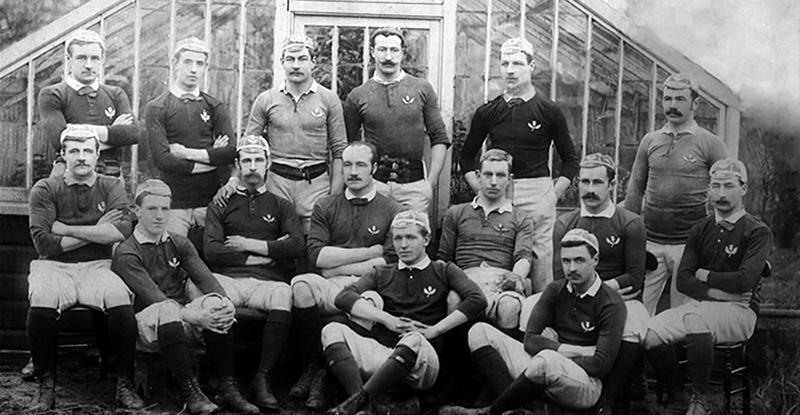 Raeburn Place is known throughout the rugby-playing world as the home of the first international game. As a result, the ground already receives visitors and media attention from abroad. With the MoIR providing an attraction worthy of the ground's heritage, visitor numbers will increase, drawing more people into Stockbridge.